We are continuing our grape trivia series, focusing on the blends, even if it is a blend of 1. 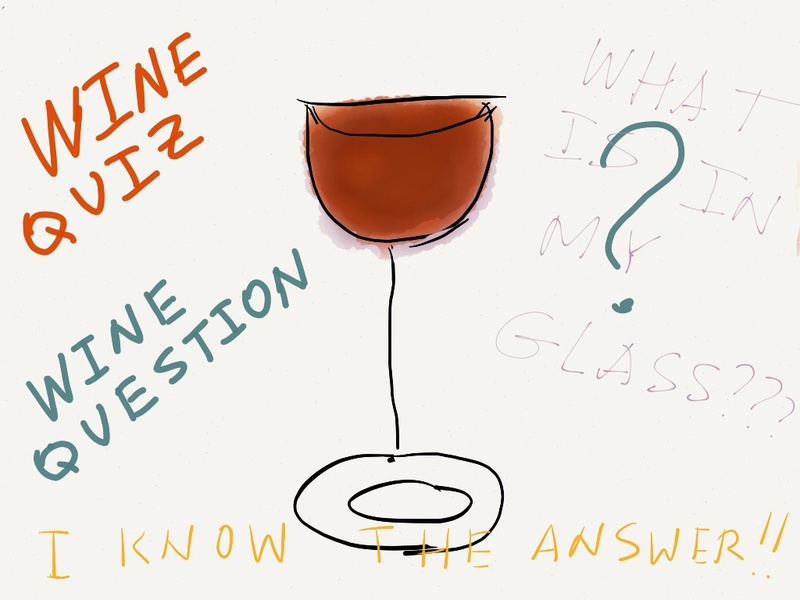 Well, I think this will be the last quiz in blends series – we had a good run of 10 quizzes (counting the one I’m about to present to you), so we will go back to the individual grapes for a short while, before ending this whole Grape Trivia series. This quiz might be a bit harder than the previous ones in the Blends series, but I really don’t plan for it to be as hard as the previous one was, and hope to see some answers. Thanks for playing, Jennifer! Excellent answers, as usual. Thanks for playing, Gene, excellent work! 5. Probably Cabernet Sauvignon but I don’t keep much attention to their ratings. Thanks for playing, Julian! Answers are coming on Wednesday.